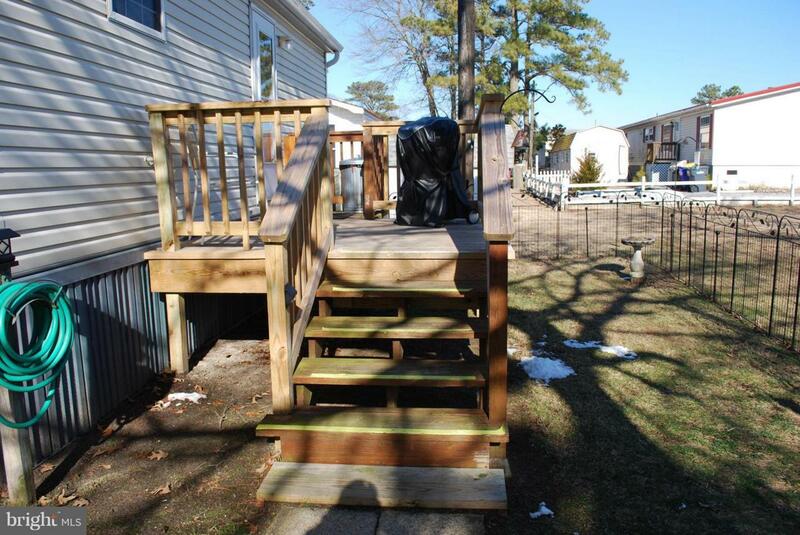 Adorable and easily accessible home in the Bay City community offering 3 bedrooms and 2 baths! 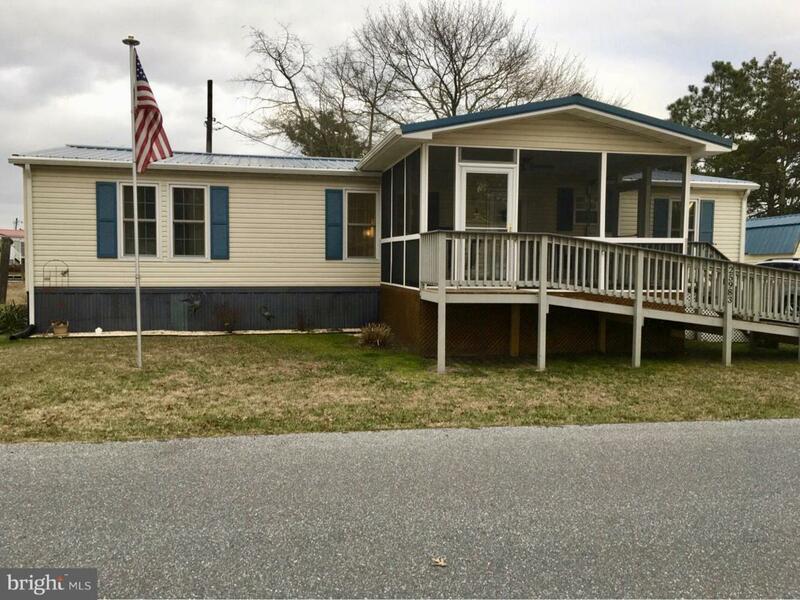 Well cared home which includes plenty of upgrades such as a NEW Metal Roof on home and shed in 2018 along with new gutters and gutter guards, new screened porch, decks and newer windows. Enjoy cooking on a gas stove in the spacious kitchen! 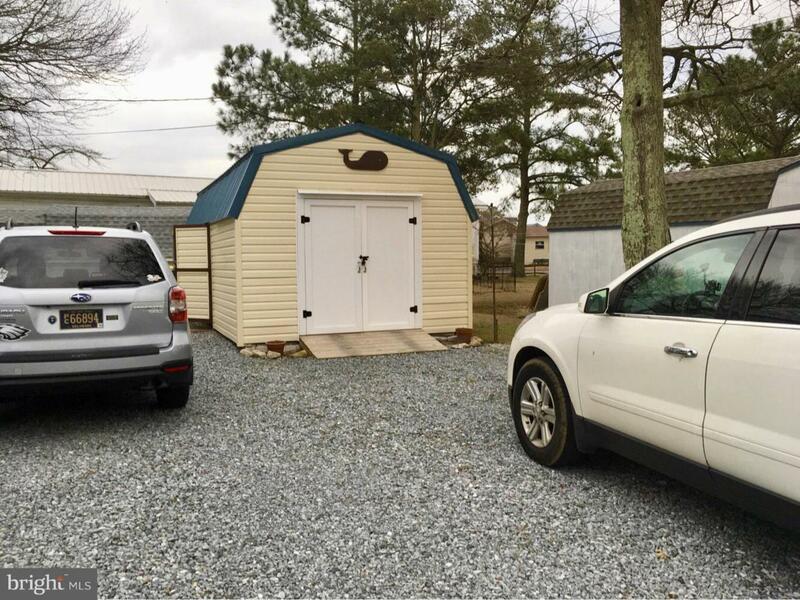 Oversize shed (dimensions 24 x 12 ft) which will fit golf cart plus plenty of storage! 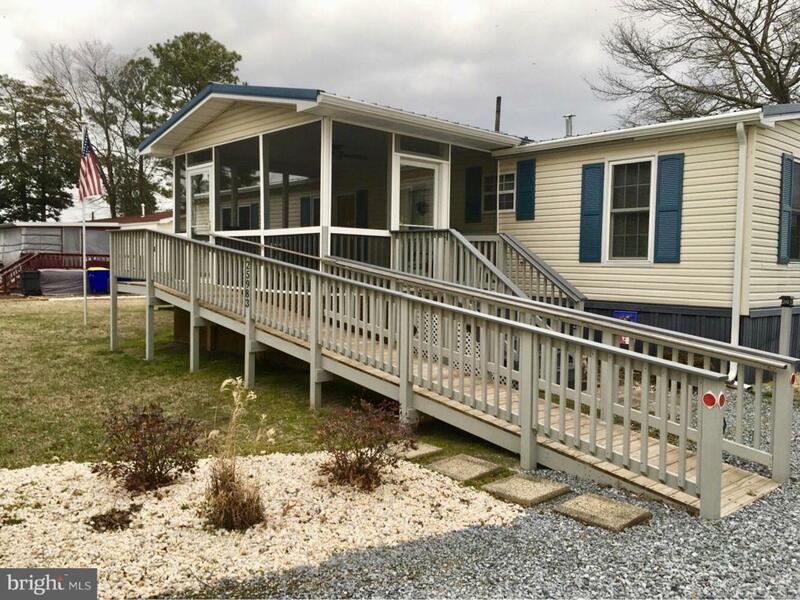 Community has a boat ramp, water access, docks, a marina and even allows golf carts! Don't miss out on this great opportunity!